Email me here. Follow me on Facebook. If you would like to post this elsewhere, please just link to this URL. Published in part in The Denver Rocky Mountain News on July 12, 1997. Living in a free society requires us to tolerate non-violent behavior which we may find unacceptable. It does not require that we condone such behavior, much less that we allow ourselves to be body slammed when we refuse to permit it on our property. This is the distinction which eight Supreme Court justices failed to make when they rejected an appeal by Evelyn Smith, an unsuspecting California landlord, who claimed that state fair housing laws violated her Christian beliefs by requiring her to rent to unmarried couples. Such laws interfere with both religious freedom and property rights, both of which are guaranteed by the Bill of Rights. I have no clue as to Mrs. Smith’s political leanings. For all I know, she may be as political as Kermit the Frog. She may well believe that laws against cohabitation are frivolous, superficial, and unenforceable. She simply disapproved of unmarried couples playing house refused to rent her property to such a couple. The penalty for this mundane decision was ten years of litigation ending in a decision which showed reckless disregard for the First, Fifth, and Ninth Amendments. John Stuart Mill wrote of the marketplace of ideas. We need to start thinking in terms of a marketplace of rights. While we may not condone their decisions, let us be tolerant of those people will not allow their homes, businesses, churches, and private organizations to be used for activities which they deem objectionable. Great Article: I Don’t Believe in Religious Freedom by Pastor Larry Beane. 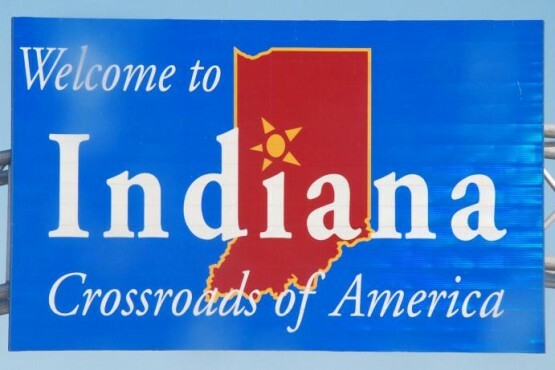 This entry was posted in Uncategorized and tagged discrimination, indiana. Bookmark the permalink. Very good! I also read the below-linked article from the Lew Rockwell site. Lew Rockwell site has consistently hit the current issues hard and heavy. If our Natural Rights were respected in the first place, there would have been NO NEED for anymore “laws”.